50 years ago, 5 children discovered the Nerja caves or better known as “La Cueva de Nerja”, when they were just playing and looking for bats. In 2008, the caves received 415,000 visitors, which makes it the second most visited monument in Andalucia after the Alhambra in Granada, even though they have just investigated 15% of the Nerja cave yet. This year a group of Anthropological scientists has been formed to study and follow with the diggings in the Chamber of the Mine, here is where they believe to find the rests of the last Neanderthals of Europe. In this anniversary year they planned plenty of activities like conferences, seminars and a special edition of the international festival of music and dance of the Cave, which also celebrates its half-century anniversary this July. In summer the caves are opened from 10:00 to 19:30 and the price is 8,50 Euro for adults and 4,50 Euro for children. 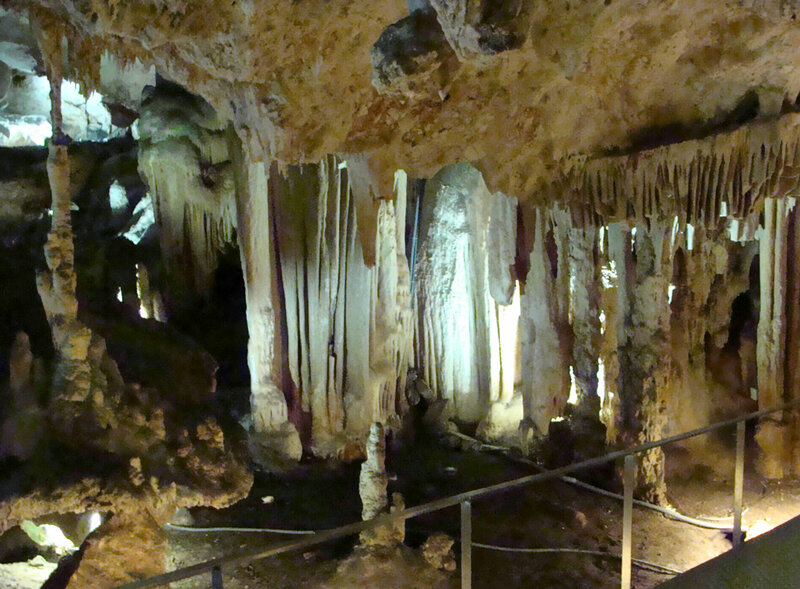 Be sure to check out the caves when you visit Nerja!